Do you enjoy sitting at home drinking some coffee and watching TV? If yes, then perhaps, it is a good idea that look into buying a recliner to increase your level of comfort during those activities. When it comes to your recliner, you need to be specific about what you want. Do you prefer something that can be used by the entire family, or do you want something that is for you alone? 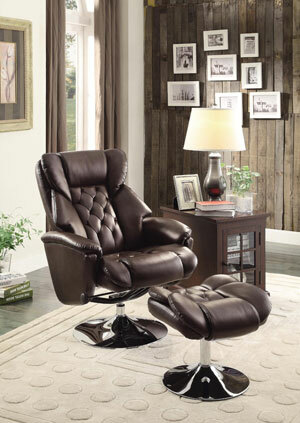 These are some of the things that can help you decide whenever deciding which kind of recliner to purchase. If you will look at the Internet, there is a growing market for recliners. It is crucial though that you know how to find the right one. 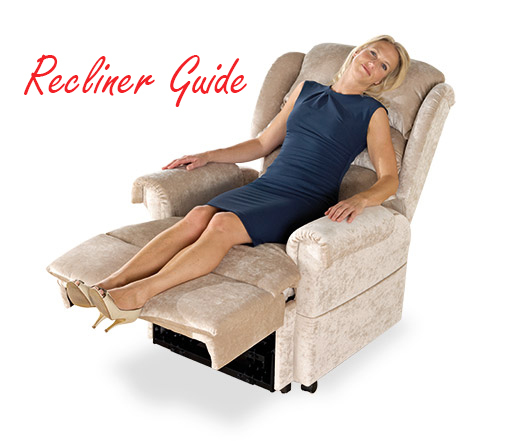 Here is an easy to follow guide that can help you find the appropriate chair for your needs and give you the best bang for your buck when buying a recliner. How many members of the family want to use the recliner? Do you have three members who always want to sit on the same recliner? Instead of fighting for one recliner, you have two options. You could either stick to two to three separate recliners, or you could also go for recliner sofas. 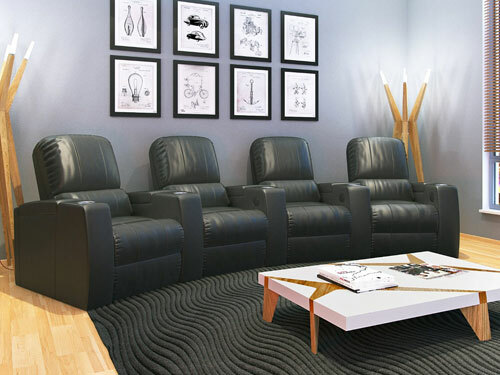 Recliner sofas are good for those families who want to sit back and relax together. Do you live in a humid place? If you are living in a place with a subtropical weather, then perhaps it is a good idea that you avoid leather material. Try to see which kind of cover can be more comfortable during the hot days or for places with a warmer climate, such as microfiber. What should you expect from a recliner? It should have a sufficient amount of padding that can make you comfortable. But of course, the overall design should be ergonomic. This is the trend these days. Ergonomics is relevant especially when a large market of recliners is seniors, often with back problems. If you want to have something that is simple in operation and also affordable, it is a good idea that you shop for manual recliners. 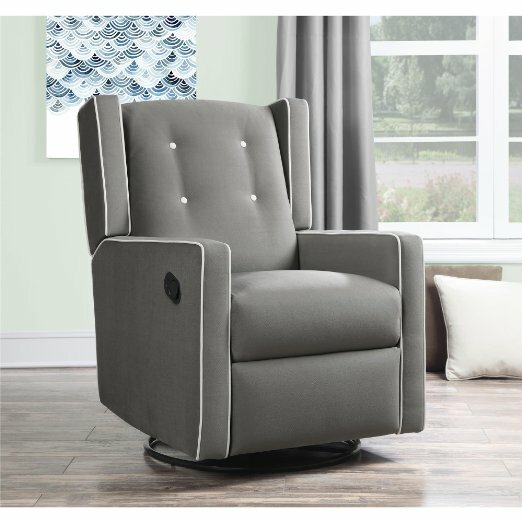 With manual recliners, you don’t need complicated controls to get the comfort that you are looking for. 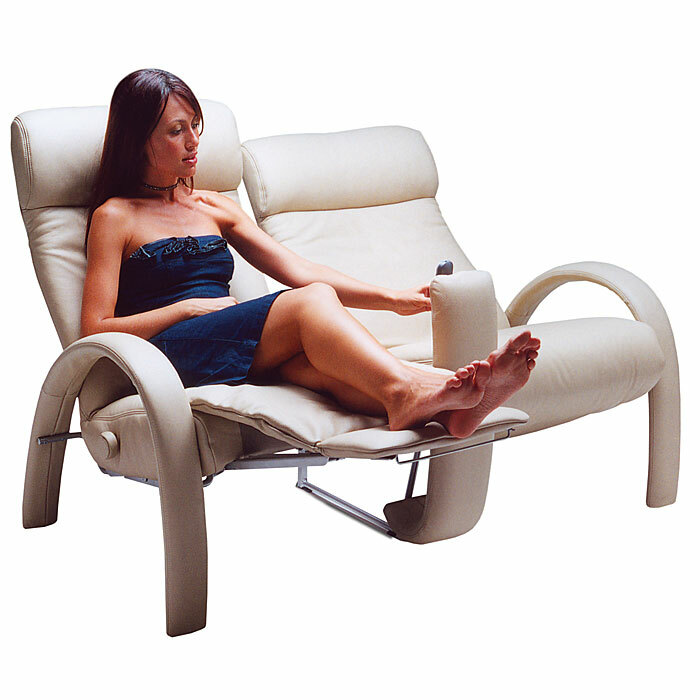 On the other hand, there are end users who prefer to have a recliner with electronic controls. This is a good option if you want convenience. But of course, you have to realize that this will cost more than the manually operated lazyboy recliners. Once you have the right kind of recliner, it is great if you are able to test it before you buy it. Testing the type of recliner gives you an idea of how it feels. Here, you should judge if the size is just right for you. Buying a recliner is fairly expensive for most people, and testing will help ensure you get a chair you will be comfortable with for years to come. Lastly, you want to make sure to decide whether or not you want something brand new, or you want to go for the used recliners. Since recliners are extremely durable, you could guarantee that an item could last for years to come. Thus, you really won’t mind if you get something that has been used fro a couple of years. 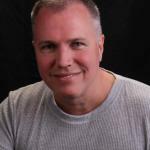 Growing up in the furniture business has given Drew a strong background in recliners, and how they are made. Not only is he an expert on the best brands, he is also always on the hunt for the latest bargains. When he is not telling us which recliners are on sale, you can find Drew at the beach looking for the next big wave.